Heir to the Throne? 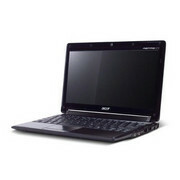 Acer already landed a direct hit with the first Aspire One A110, which became the best-selling netbook of 2008. As these tiny devices have provided a proper boost to the balances of many manufacturers in such a short time it is no surprise that Acer also wants to see other models meet the same success of the A110 with future models. Following the Aspire One D150, the Taiwanese manufacturer brings another compact 10-incher onto the market with the Aspire One 531. 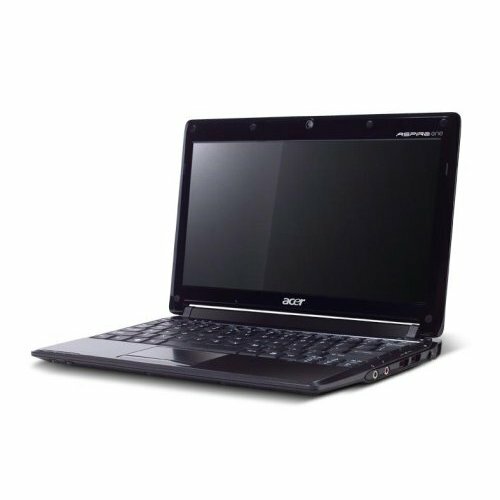 The original Acer Aspire One has proved one of the best selling netbooks, we hear, helped along by its competitive price circa-£200. That first model had a 9in screen and ran a friendly graphical Linux operating system; now we find Acer has kept the bankable Aspire One name and followed the crowd with a 10in Windows XP mini laptop. Unlike the original Aspire One, there’s less to get excited about by this me-too Windows netbook. But while it offers the usual roster of netbook facilities, there is the just-higher than average netbook speed performance, and the distinction of two memory card slots. Battery life is good too. Acer's Aspire One 531 keeps the netbook ticking over nicely. Acer has led the way at the budget end of the netbook market, but there's little to distinguish its more expensive offerings. 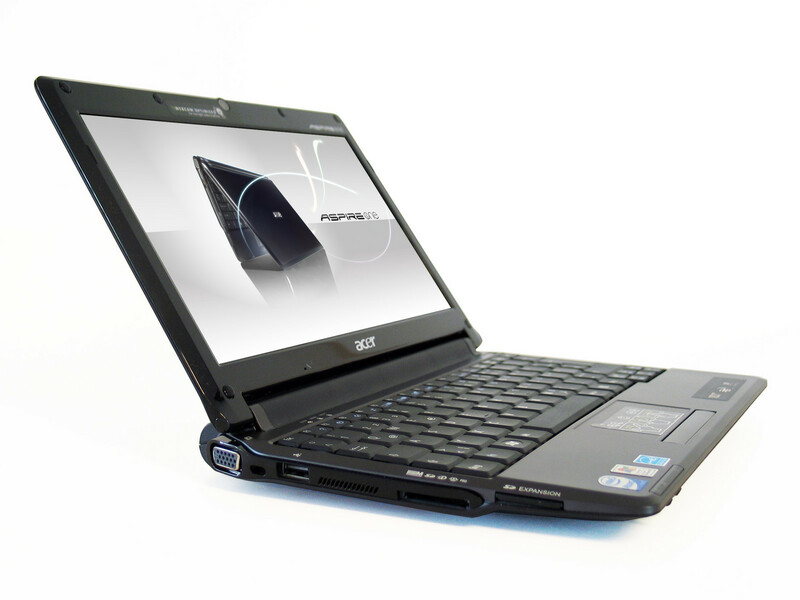 The Aspire One 531 looks set to change this, offering a desirable design and good quality. Although the Aspire One 531 doesn't significantly move the netbook market on any further, it is a smart and well-made choice. It's just a shame the battery life is merely average. Acer has impressed on several occasions with its cut-priced netbooks, but its Aspire One lags behind rivals when it comes to quality and usability. The Aspire One 531 doesn’t offer anything genuinely new, but it’s one of the nicest netbooks available when it comes to styling and quality. Although it comes in at the top end of the Aspire One range, it’s well equipped, with the option of 3G/HSDPA, and if you’re in the market for a mid-range netbook it comes highly recommended.